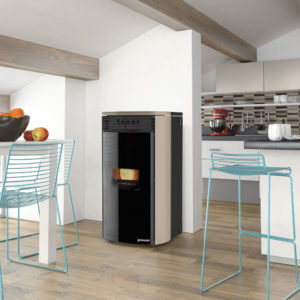 Floor-standing pellet boiler with automatic combustion modulation for central heating. 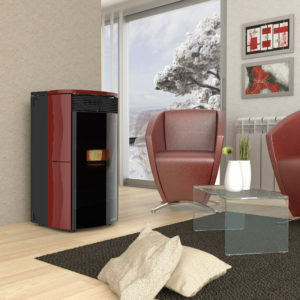 Floor-standing pellet boiler with automatic combustion modulation for central heating. Kit for continuous domestic hot water supply (optional). 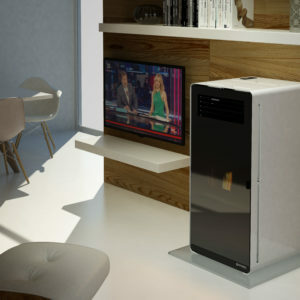 Hydro pellet thermo stove with automatic combustion modulation for central heating.